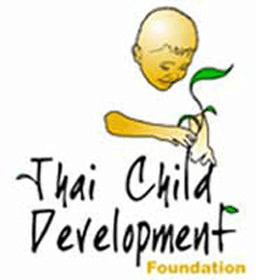 The Thai Child Development Foundation offers scholorships to underpriviledged children and also runs educational programs at the Community Learning Center. On weekdays the Special School is open for students with special needs. On saturday the center is open for all local youth. 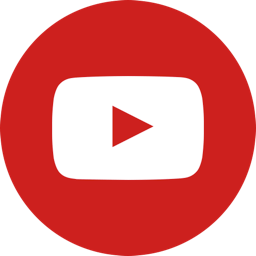 Besides the educational programs for local children the foundation offers trainings, seminars, workshops, weekend retreats and camps in Thai and English all year round. The Community Learning Center is on a big Eco-Logic property surrounded by forest, rivers and waterfalls near the small mountain town of Phato (12 km). The closest city is Ranong (airport 12 km). 100 % of the profit (!) of educational events is reinvested in the occupational training center& organic farm for the disabled children from the Thai Child Development Foundation.